"We cannot thank you enough for all of your help. Adam walked us through every document, every disclosure, and even made sure that our escrow completed even though we had already moved out of state. When we come back to California we'll give you a call!" 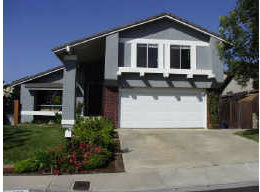 Selling your home in San Diego doesn't mean you have to pay a fortune in real estate commissions. More testimonials from satisfied clients!